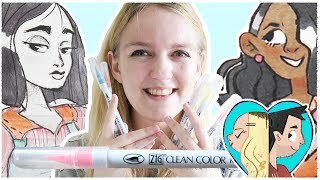 Fun with WATERCOLOUR BRUSH PENS! 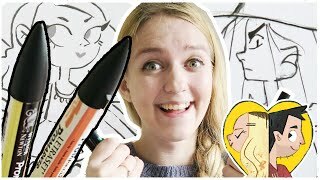 UH.. LET'S SWAP ART STYLES?! 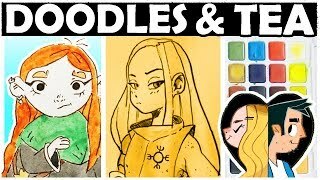 This was hard LOL. 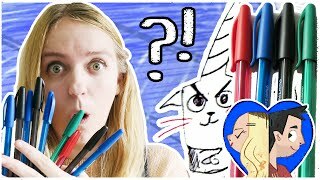 Drawing CUTE ANIMALS with jobs! 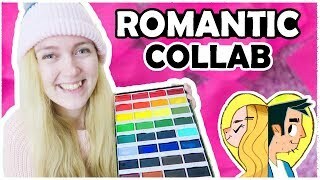 A SUPER ROMANTIC COLLAB - Valentines Day Art! 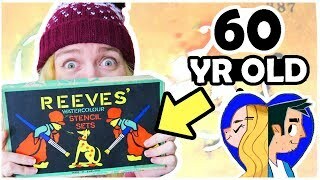 60 YEARS OLD - GENUINE REEVES WATERCOLOR STENCILS! 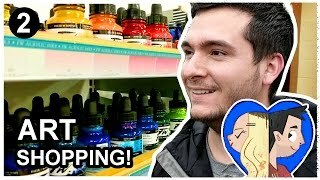 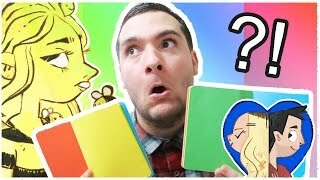 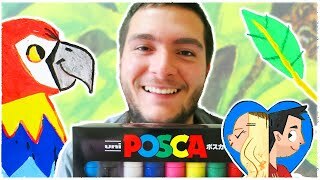 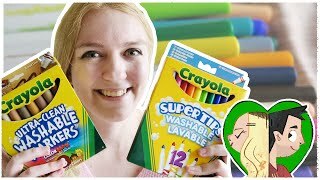 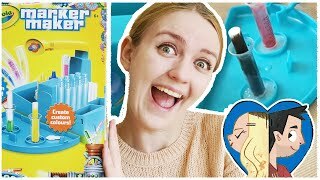 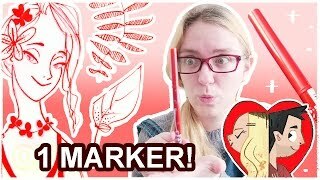 ONE MARKER CHALLENGE - with Weird Scented Markers! 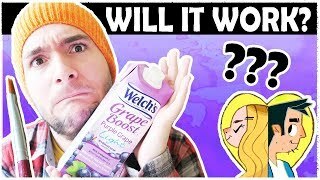 CAN YOU PAINT WITH GRAPE JUICE? 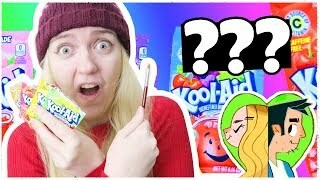 - Does it Work!? 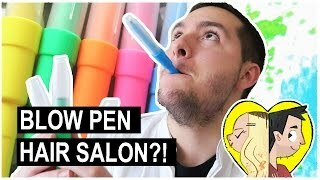 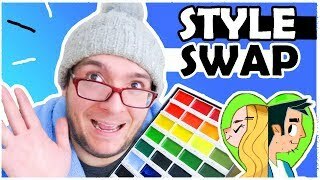 Drawing HAIRSTYLES with BLOW MARKERS! 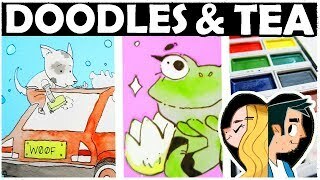 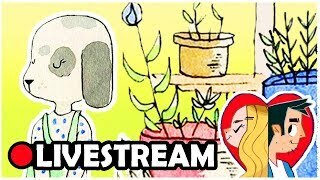 Frogs, Dogs and Real Talk - DOODLES AND TEA! 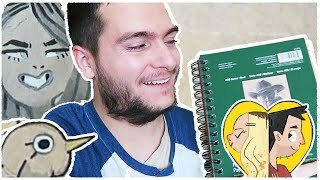 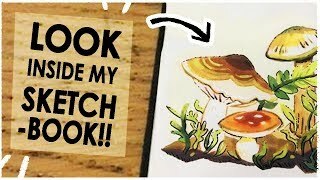 The Scribbles you DIDN'T SEE .. Teensy Sketchbook Tour!